Varying in the depth of color, striation, pattern, and strength, granite comes from countries all over the world. Known for its indelible strength, granite is a solid-surface stone which stands the test of time in both durability and style. 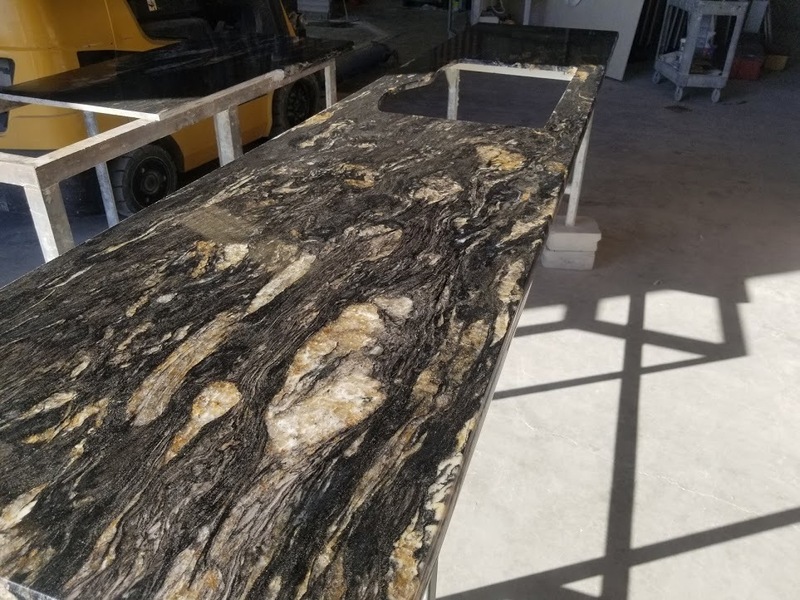 Granite typically comes in whole-slab form, ranging in size and thickness depending on where in the world the slab comes from. Granite offers individuality - no two slabs are alike. Once properly sealed, granite can outlast and outperforms many other solid surface products while sustaining its natural beauty. 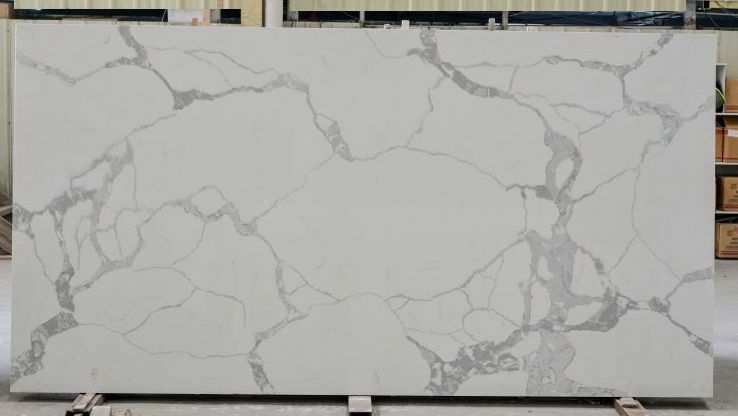 Marble, like granite, can be selected in whole-slab form. It, too, is a timeless and beautiful product. Although porous and considered to be less scratch-resistant than granite, marble comes in a wide variety of colors, textures and thicknesses. Marble is usually finished with either a honed finish or a high-gloss polish. 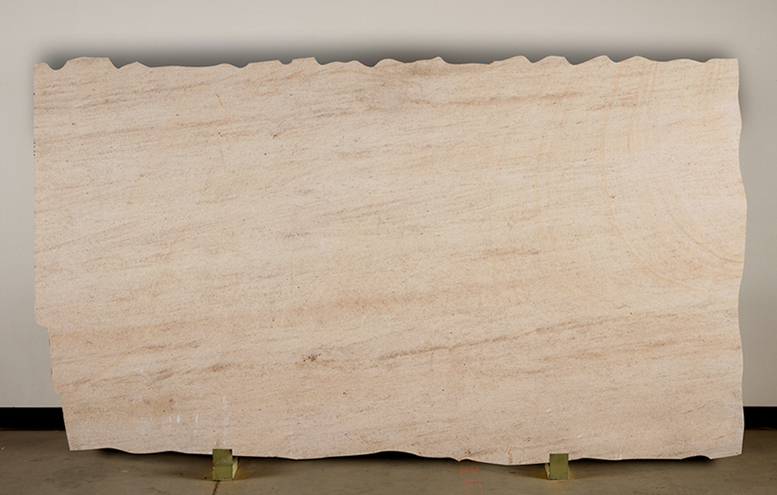 Travertine, a subsidiary of limestone, is often recognized and characterized by its pitted holes in its surface. Although these shallow holes occur naturally, they suggest signs of considerable wear over time. Travertine cane be purchased "filled" or "unfilled" meaning that the surface of the stone can be refinished and polished to a smooth finish. 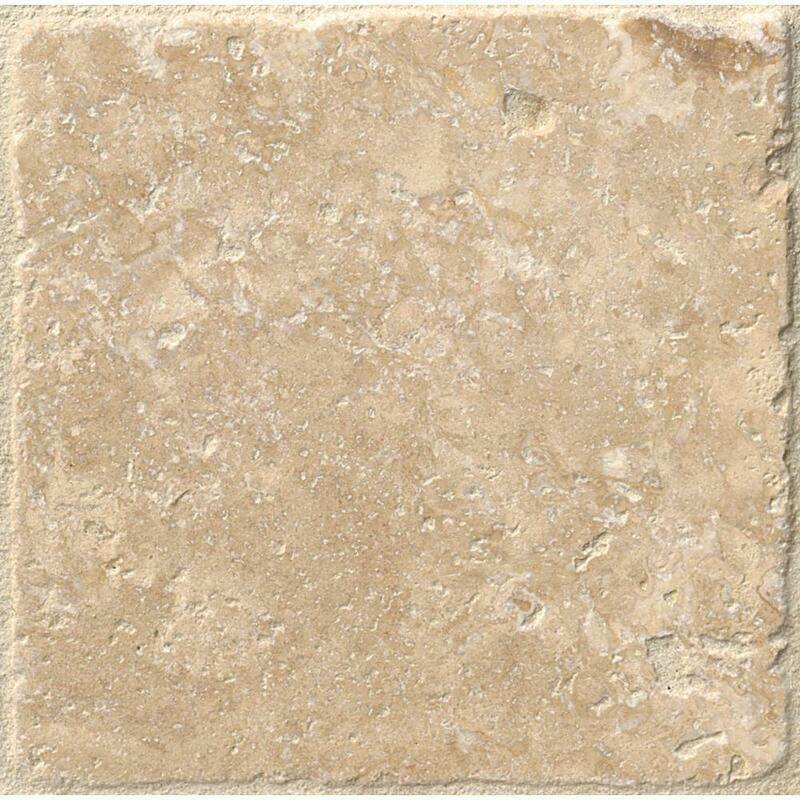 Travertine comes in a variety of colors ranging from creams to greys. Limestone, like marble and travertine, is softer than granite. It can be used in kitchen applications, although it is more commonly found in areas of less use throughout a home or business. If used in a kitchen setting, it will weather and petina over time. Limestone comes in an array of colors, typically as a honed/semi-finished surface. Engineered stone is a quartz product composed of 94% natural quartz material. Engineered stone is fabricated the same way as granite or marble; engineered stone comes in whole-slab form, however, unlike natural stone, engineered stone does not require a sealer and can be used for only indoor applications.